The Colosimo’s Momento Hotels has been celebrating a big month, writing big cheques and making the news, just a month after agreeing to sell flagship, the Australian Hotel & Brewery. In July Momento announced a deal to sell its pride and joy to Redcape for a figure around $50 million, and a week later proclaimed the long-awaited opening of its new pub The Governor in Macquarie Park. 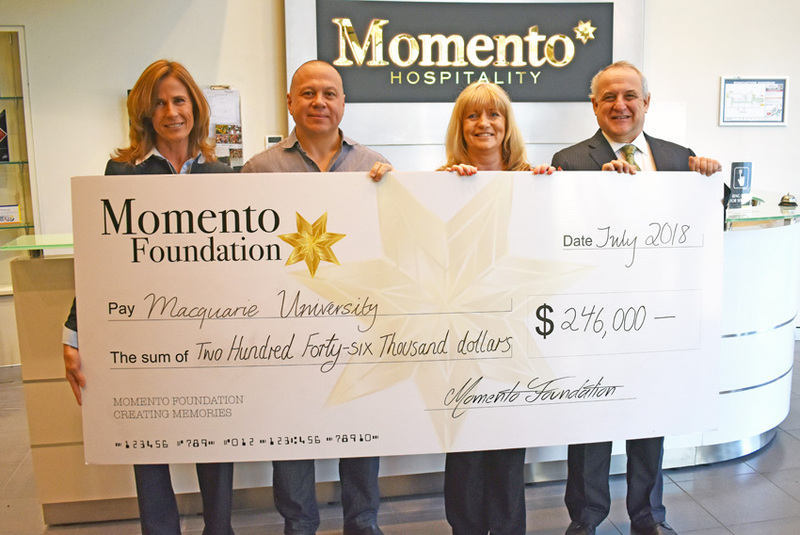 Behind the scenes, the Momento Foundation was securing a partnership with Macquarie University, pledging $246,000 to help fund a complex research project on alcohol consumption and education in Australia, focusing on increasing awareness of the consequences of the drinking culture, and information to encourage sensible consumption. In Australia it is estimated that over half of children have tried alcohol by the age of 12 years, increasing to 80.9 per cent by age 15 and 90.9 per cent by age 17. It is thought the age at which minors are exposed to key education on the dangers can have a major effect on cultural views developed. The program will aim to identify drivers and the development of decision-making, and using appropriate tools, increase awareness of the consequences of behaviours. The Group’s broad approach, characterised in its company ethos “The Momento Way”, caught the attention of the folks at Westpac’s Businesses of Tomorrow program, designed to reward and recognise businesses with the drive to shape Australia’s future. Momento finds itself one of the 200 businesses named for 2018, said to share strengths such as “demonstrating a clear purpose and vision”, deeply understanding the needs of customers, and meeting ongoing challenges. The program provides recognition, support and unique rewards, and gives business leaders access to a wealth of knowledge, on the basis that “We need to identify and support those people who are creating new businesses and who are making an entrepreneurial contribution to the prosperity of Australia”. The Momento team will participate in an exclusive three-day education course by the Melbourne Business School, expanding on the ‘Momento Way’ approach of “Bringing people together to create great memories”. Retaining a share in the Rouse Hill brewery once Redcape takes control, the Group will continue to benefit from its accumulated skill and ongoing success. Since head brewer Dan Shaw took over in 2016, the AHB has enjoyed a perfect record of winning gold in every competition entered, and six in 18 months for their celebrated All-Star Session IPA. 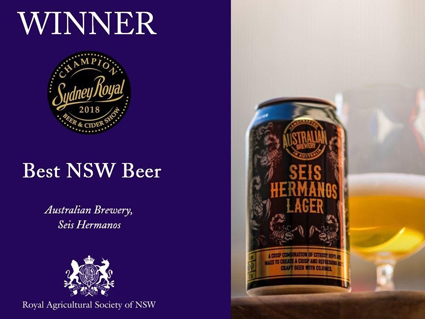 Most recently this saw one of the best results to date, with the Australian Brewery’s Seis Hermanos Lager awarded Best NSW Beer at the acclaimed Sydney Royal Show, topping a swag from the event of two gold, one silver and seven bronze medals. 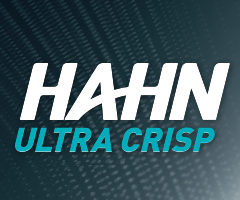 Shaw says the Seis Hermanos has always been a favourite of the brewers, and as a new head office takes control the operation is ramping up its production for summer, aided by bigger tanks and a new canning line. More information on the Momento Foundation partnership with Macquarie University can be found here.